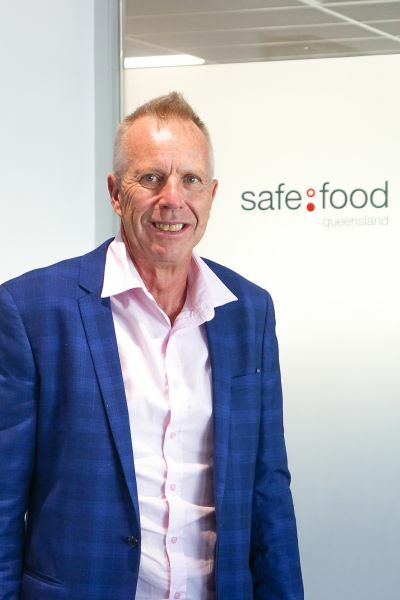 Elizabeth Homer, Acting Chair of Safe Food Production Queensland’s Board, has announced the appointment of Jim Dodds as Chief Executive Officer (CEO) of Safe Food. Mr. Dodds brings a wealth of experience in food safety and public health to Safe Food. He has spent the past 15 years working for the Department of Health Western Australia in numerous positions. Most recently, he served as Director for the Environmental Health Directorate, overseeing the delivery of all its programs and leading the implementation of the Public Health and subordinate legislation for the Government. Prior to this, Mr. Dodds served as Program Advisor in Environmental Health for the Secretariat of South Pacific Community in Noumea. Mr. Dodd’s originally hails from Brisbane, Queensland, having previously served as the Director of Strategy and Environment for the Beaudesert Shire Council and Manager of the Environment Health Unit for Queensland Health. His qualifications include a Master of Engineering Science and a Graduate Diploma in Occupational Health and Safety. Mr. Dodds recently relocated from Perth to Brisbane to assume the position of CEO. Mr. Dodds has been appointed as CEO by the Governor in Council for a period of five years and commenced his position on 4 March 2019.